It’s a classic story of Kiwi innovation. 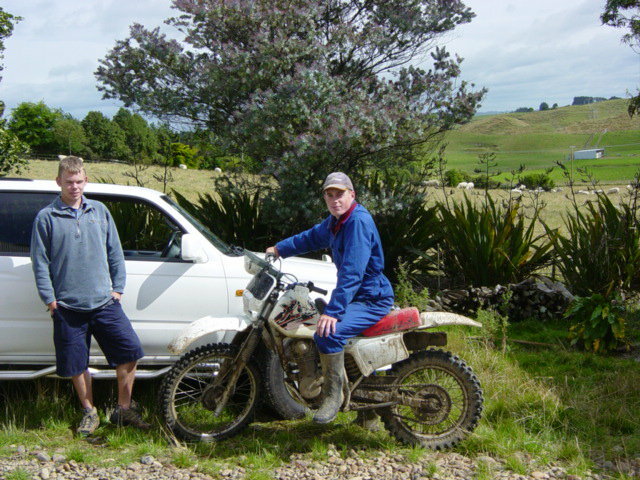 One summer’s evening in 2004, two Massey University engineering graduates, Stu Bradbury and George Ricketts were working a summer job assembling irrigators on the South Wairarapa farm of Brian and Jo Bosch. Over a cuppa, Stu, George and Brian discussed the challenges on the Bosch’s farm caused by the limitations of the existing pivot irrigation system. Blanket irrigation was the problem. They needed a way of irrigating specific areas that needed it but keeping vulnerable parts such as the race dry. Back then nothing on the market could manage the water flow in targeted and controlled quantities, to specific parts of the farm depending on topography and soil type. “We saw wet areas where crops weren’t growing, and dry areas without much water. So there was an obvious need for a system to specify where you needed water and how much,” says Stu. 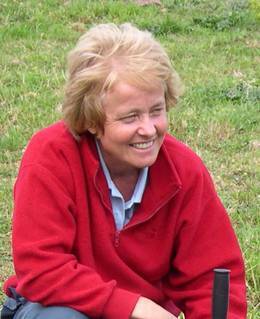 Before long George had the solution and in 2006 they began developing the prototype that would become Precision VRI. VRI stands for variable rate irrigation, ensuring precise amounts of water or nutrients are delivered over multiple crops, soil types and terrains. 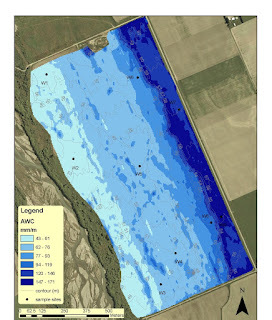 To make best use of the technology on paddocks with variable soil types and terrain electromagnetic (EM) soil mapping is recommended. EM mapping measures soil conductivity which is an indicator of soil texture (along with other characteristics) and therefore soil water holding capacity. The Precision VRI system can be easily programmed using the FieldNET app to customise irrigation according to the EM map. The system can be used to ensure that only the areas that need water, get water, and at the right levels. Over the past decade Precision VRI has enabled New Zealand’s farmers, food producers and agricultural contractors to achieve better results, driving efficiencies and saving money – to the benefit of agribusiness, not only for dairying, but in sheep, beef, horticulture and arable farming. 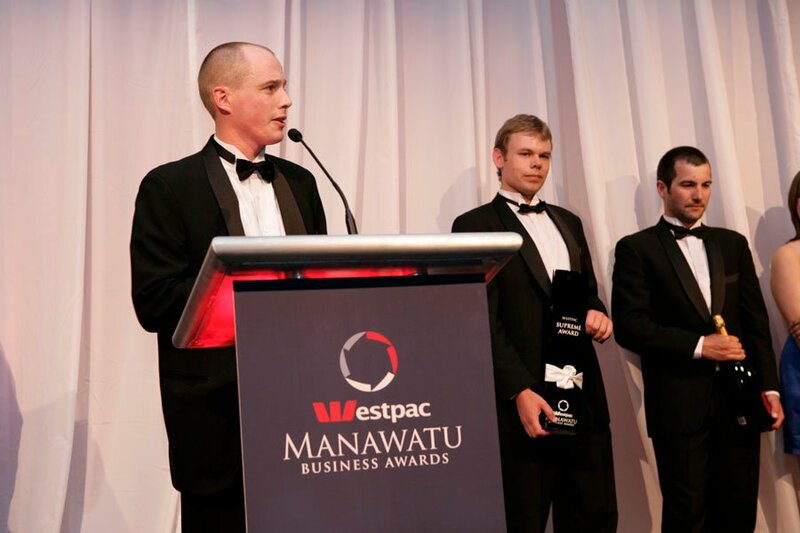 In 2011 global agribusiness leader Lindsay Corporation acquired the NZ company WMC Technology Ltd under which the Precision VRI technology was developed. Through doing so the not only gained the rights to market the award-winning technology but also provided significant backing for George, Stu and the team to continue developing irrigation solutions. From the archives: George and Stu at a farm mapping job in 2010 (above). Stu, George and Paul (below) receiving the Supreme Award at the Manawatu Business Awards 2010, WMC Technology Ltd also won the Innovation Award and the Workplace Health and Safety Award. “We are working on new iterations of the software,” says Stu. Future plans to market the system internationally will give farmers world-wide the advantages experienced by New Zealand farmers using the system. To find out more about the Growsmart Precision VRI system call 0800 438 627 or visit www.lindsaynz.com. Lindsay Corporation, global leaders in the development of innovative irrigation solutions, are keeping farmers ahead of the game with the latest enhancements to their FieldNET® mobile app. Available on Apple App Store® and Google Play™, the app is now more user-friendly with improved access, visibility and control of center pivots and lateral irrigation systems. Advancements to the variable rate irrigation control functions also make managing Growsmart Precision VRI systems even easier. The new app has been selected as an AE50 Award winner for 2019. Presented by the American Society of Agricultural and Biological Engineers, the award recognizes the year's most innovative designs in engineering products or systems for the food and agriculture industries. The technology offers seamless remote monitoring and control, integrating a farmer’s irrigation tools and systems. It is compatible with almost any electric pivot brand and delivers real-time information so farmers can see exactly what their systems are doing and control them quickly and easily from a smartphone, tablet or computer. FieldNET is one of the most cost-effective remote irrigation management tools on the market. 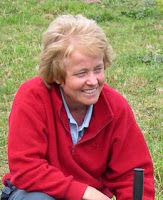 Lindsay’s commitment to developing innovative irrigation solutions ensures farmers can stay ahead of the game by having more timely, useful information to aid decision-making, making the most effective use of time managing their irrigation, minimising the need to visit the pivot and improving water and energy use. 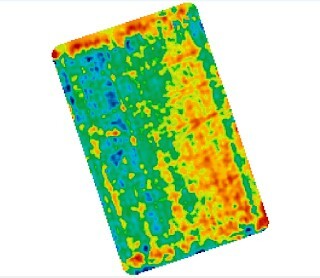 For more information about FieldNET, talk to your local Zimmatic dealer or visit www.myfieldnet.com. Agri Optics showcased their services at the 141st annual A&P show in Ashburton on the 26th and 27th October, to catch up with existing clients and field enquiries from prospective clients. Despite the torrential rain while setting up on the Thursday, the show days themselves were thankfully a great deal better. I thought I’d write a blog about the sort of questions the team were answering as a point of interest to those who weren’t able to make it. Picture 1: Nick Evans and Lucy Murray on a muddy Friday morning after finishing set up! The theme of this year’s show was chosen by the President David Butterick and was “Irrigation – the life blood of mid Canterbury” – this is a great fit for Agri Optics’ services and solutions. It was also the topic we fielded most enquiries about! Picture 2 & 3: The team answering clients enquiries. There was much interest in EM surveying and how it can be used for variable rate irrigation to make better use of water, as well as a helping make more informed decisions on where to place your moisture probes. We had people enquire about using their EM maps and VRI to conserve water and use that water elsewhere on the farm with potentially large savings to be made by not having to buy more water shares. Picture 4 & 5: Areas of most discussion EM surveying and AquaCheck moisture probes! The main point of discussion however was about moisture probes; from looking at the different options available to the different telemetry types and other sensors that can be added to the systems. From weather stations to milk vat monitoring to comply with the MPI Milk Cooling legislation that came into force in June 2018. We ran many clients through their AquaCheck graphs and explained what they were seeing, things to avoid like getting spikes going through all the profile layers and how much water to put on and where the moisture trace should be sitting at different times of the year, which was very similar to the workshops we ran a couple of months ago. If you are unsure of what your AquaCheck Web graphs are telling you then please get in touch and we can help run you through the data, or if we are in your area we are happy to come and see you to go through it all. So just get in touch as making informed decisions is of paramount importance. We will be at the Innovation Vineyard field day in Blenheim, which is run by the Marlborough Grape Growers Cooperative on the 14th November, the NZ Effluent expo at Mystery Creek on the 27-28 November, and at the FAR Crops event in Chertsey on 5th December. We look forward to catching up at one of these or other events in the coming months.